What To Do When Your Home EXPIRES From The MLS! 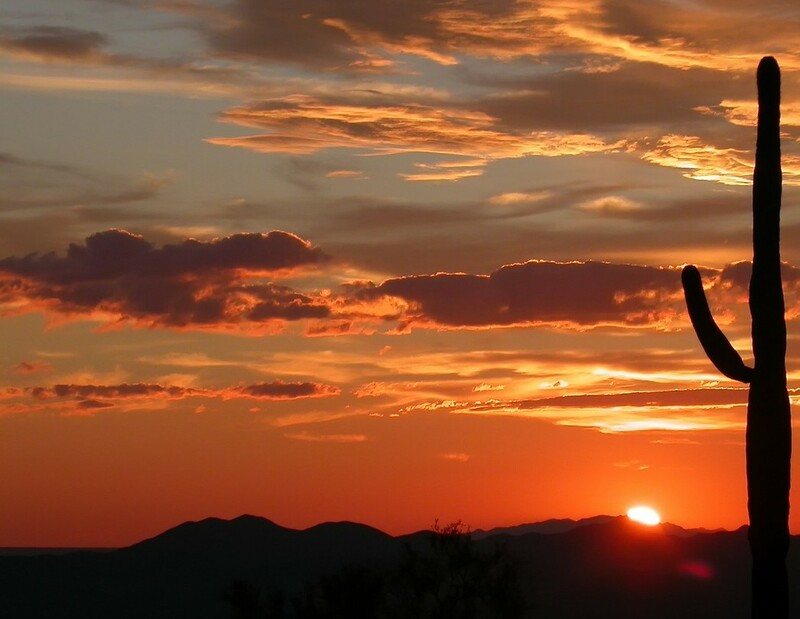 If your home Expired from the Tucson Multiple Listing Service (MLS) and now every agent in town is calling you for your listing.. read on! Unlike any other Realtor® in Tucson, I am not seeking your listing. Instead, if you are still considering selling your home… I want to talk to you! Whether you’re in foreclosure, your home expired from the Tucson MLS, going through a divorce, inherited a property you no longer want, or any other reason you just need to sell… I’ll make an offer on your house. As an Investing Realtor®, I’m not interested in a listing! 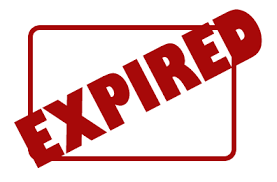 Don’t let your home become expired from the Tucson MLS again! Expired from the Tucson MLS? Just submit your property address to the right and I’ll get back to you within 24 hours with a fair all cash offer. Talk to you soon!